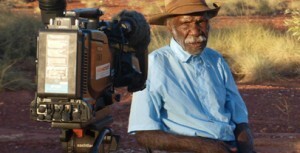 The Warlpiri Media Archive is a closed Archive due to its cultural sensitivity. 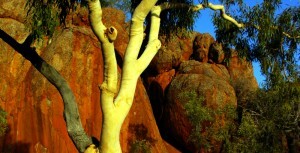 It's use is guided by the cultural protocols of Pintupi, Anmatyerr and Warlpiri people. Access is granted according to the relationships people have to the content. Requests for access are made through the Community Media Worker (Archive) who liaises with the PAW Media General Manager in managing the request where needed. Access to the Archive content is managed by the Community Media Worker (Archive). The Community Media Worker will support people locate content, if we have it in the Archive, and will also ensure that cultural protocols with regard to deceased, sensitive and restricted content are abided by. Access to the Archive by non-Aboriginal people, whether local or not, is by application. 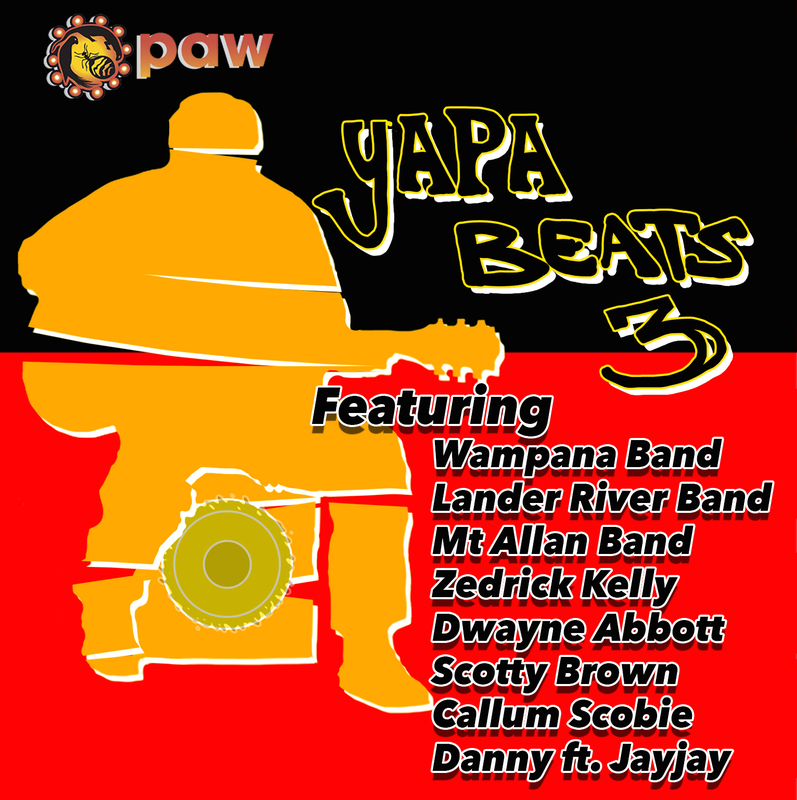 Requests are reviewed by the PAW Media Board to assess the benefits that would flow to local Aboriginal people, if access is granted. The policy on non-Aboriginal access to the Archive is provided on the Documents page of this website. An application form is also provided for use where the proposed usage is in line with the policy. Applications should be lodged at least 6 weeks before the proposed date for visit to the Archive. No arrangements for travel should be made solely on the assumption that approval will be given.